Mosaic tile installation is a process of any combination of materials such as glass, ceramic, porcelain or stone. Usually, mosaic tiles set in a small format and set on a mesh sheet for easy installation. With hundreds of mosaics to choose from, how do you know when and where to use the mosaic? 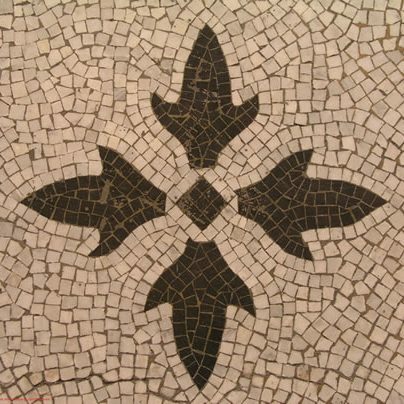 Mosaics can be incorporated into the design of any kitchen, shower, bathroom and floor tiles. Our tiles installer is always ready to help with the selection process in Calgary and Vancouver. And then incorporate that stunning mosaic tiles into your design. When designing a shower, mosaics can be used several different ways to really bring that “wow” factor to your bathroom. A linear glass mosaic running vertically floor to ceiling can add a stunning waterfall effect. Conversely, a mosaic running horizontally in a shower, or in the back of a niche, could bring in that subtle pop of needed colour. Mosaic tile installation looks perfect as a backsplash in full, or as an accent with ceramic or stone subway style tile. Small or larger format mosaic tile used as an entire backsplash is a great way to add dimension and character to a kitchen. Also, mosaic tile installation is a good way to ground all of the various colours and finishes in a kitchen and surrounding rooms. If the countertop wants to be the main focus of the space, you can either use a few inches of mosaic at the base of the backsplash and then transition into a stone or install ceramic tile above, or you can simply break up a mosaic sheet and add one decorative strip as an elegant design element. 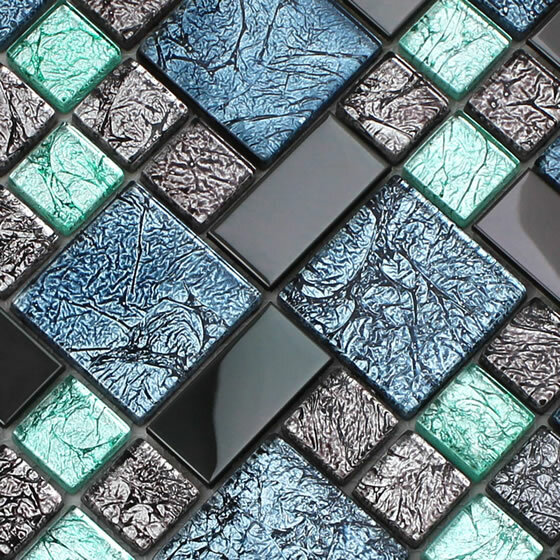 When you want to install mosaic glass tile into a backsplash, as an accent to your kitchen or bath, or as a border in your flooring design, there is no better resource than Jordan’s Stone & Tile in Calgary and Vancouver. One could get overwhelmed with the daunting task of selecting the right backsplash tile or mosaic that matches perfectly with the surrounding materials. If available, we recommend bringing a sample of your countertop and/or cabinets with you to make the process even simpler. The staff on hand at Jordan’s Tile Design Inc. has 35 years of combined experience in tile design and installation to make this selection process easy, and even enjoyable for everyone.